New Customer Discount - Get 10% off everything, use code "Welcome"
Our high quality Blueback posters are great for short to long term use. A budget friendly option, they are perfect for billboards and hoarding as they are very light and are easy to paste on. 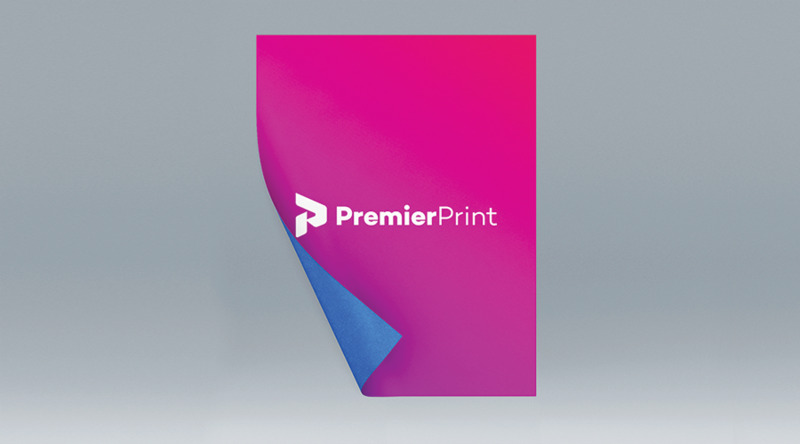 Did you know.... With Premier Print you can print a different design on every item at no extra cost.....Good, eh?